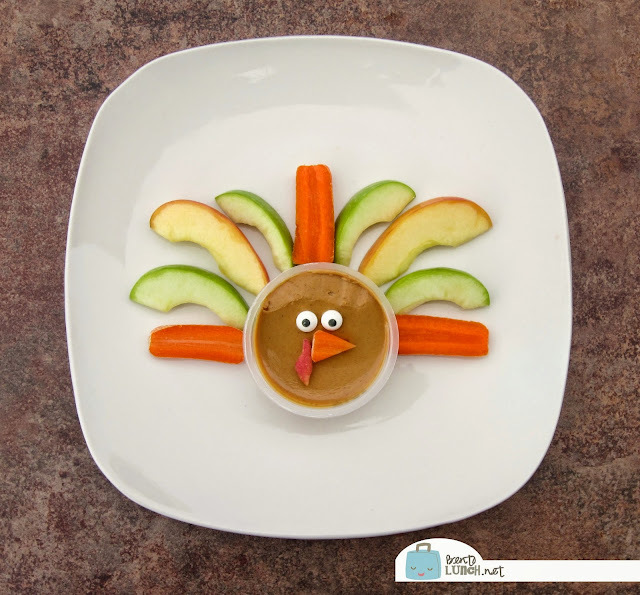 While looking for fun ideas to do with the kids for Thanksgiving, I started bookmarking a few favorites to try. 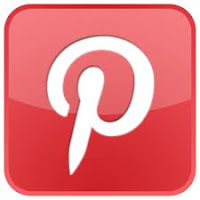 I figured why not share them here? 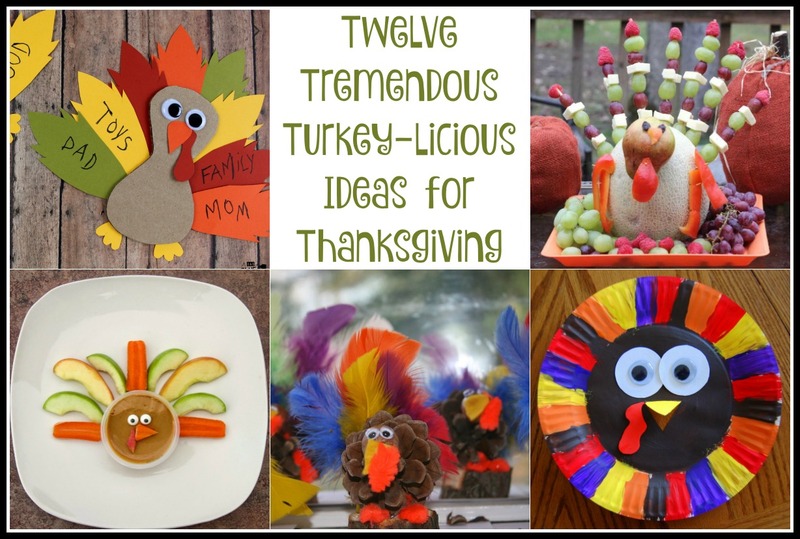 Here are 12 of our favorite turkey related craft and cooking ideas for Thanksgiving! 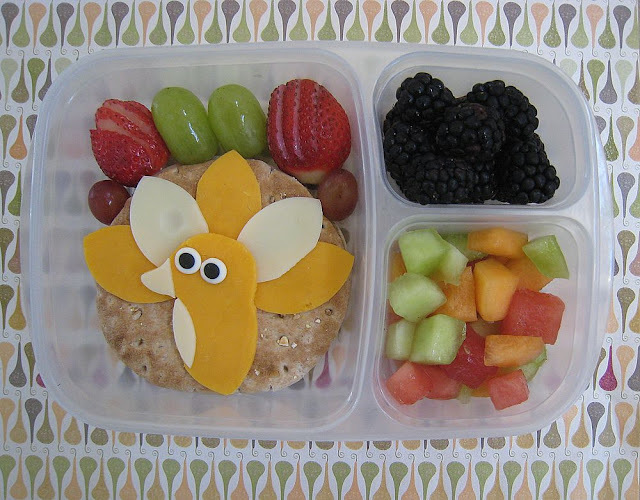 A Turkey Day bento, from me, over on BentoLunch! 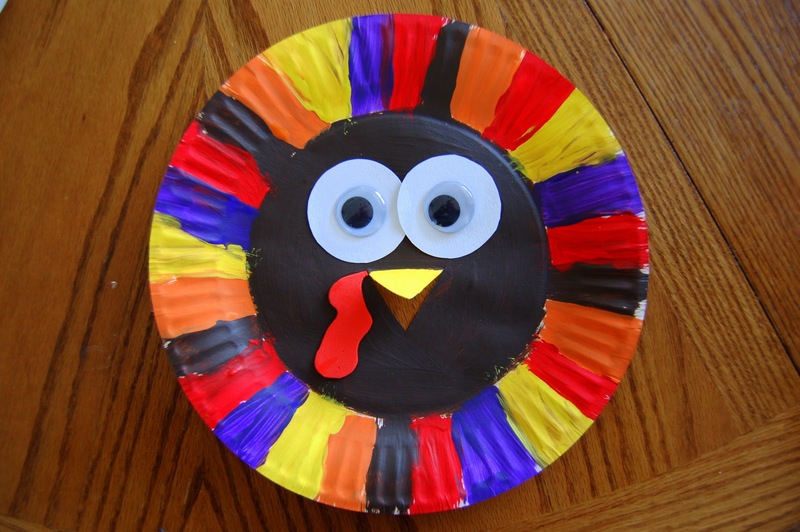 pointed ovals the feathers, then add lots of fruit for color. 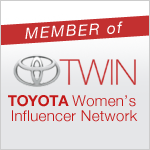 like this one from Eating with Food Allergies? 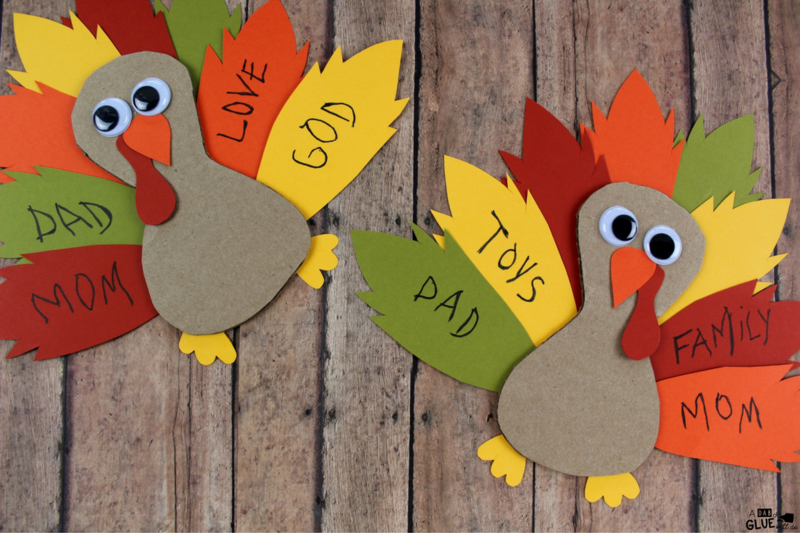 Design your own turkey with craft foam, feathers, and clothespins! I made this years ago when Ben was in preschool and it's still in my kitchen. 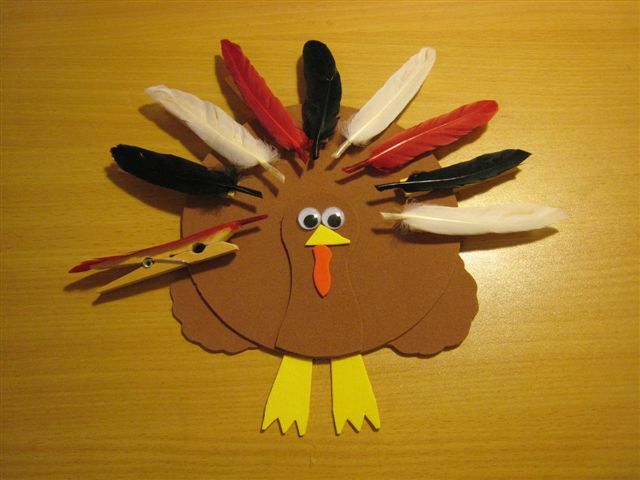 These turkey pin/clip ideas from Bacon Time would be a fun pre-Thanksgiving craft to wear! 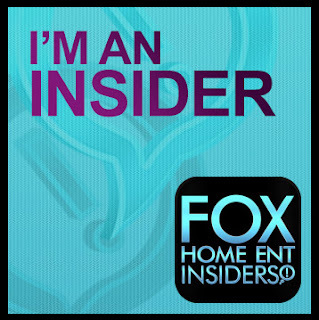 There are three different ideas too. 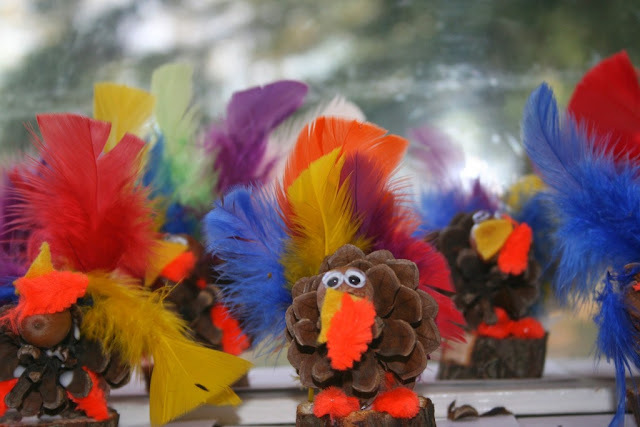 Pinecone turkeys from Such Things make me smile, anything with google eyes is awesome. Lots of littler guests? 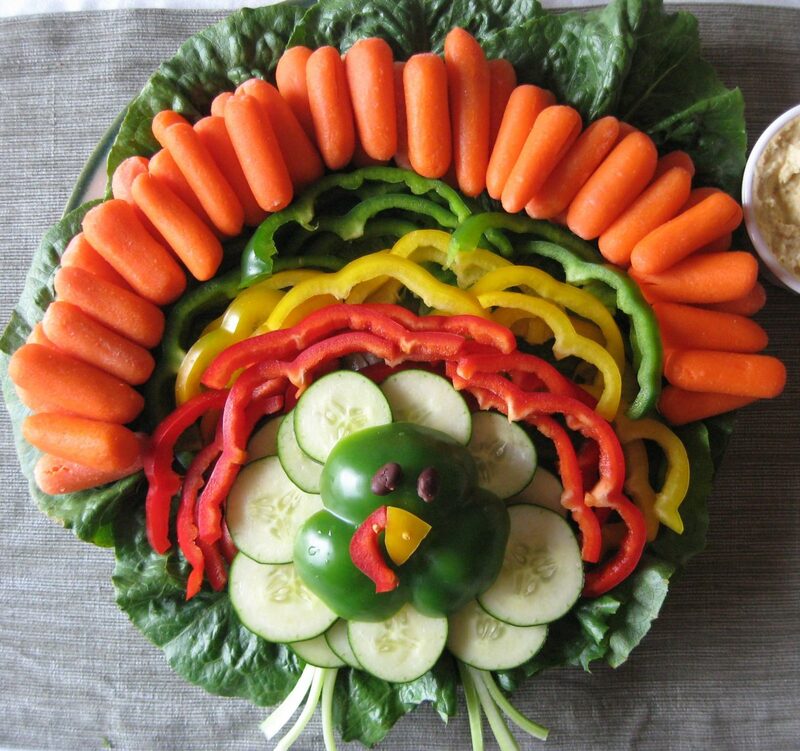 Make individual turkey crudités and no worries about double dipping! 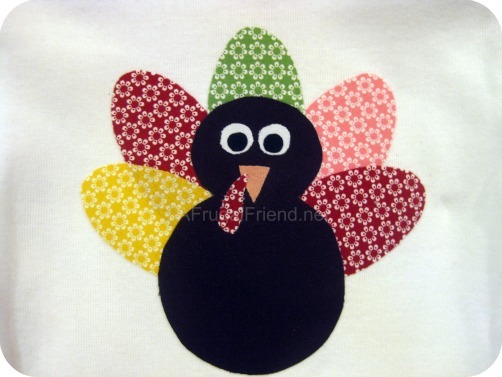 I love these no-sew Applique Turkey Shirts from Finding Debra. 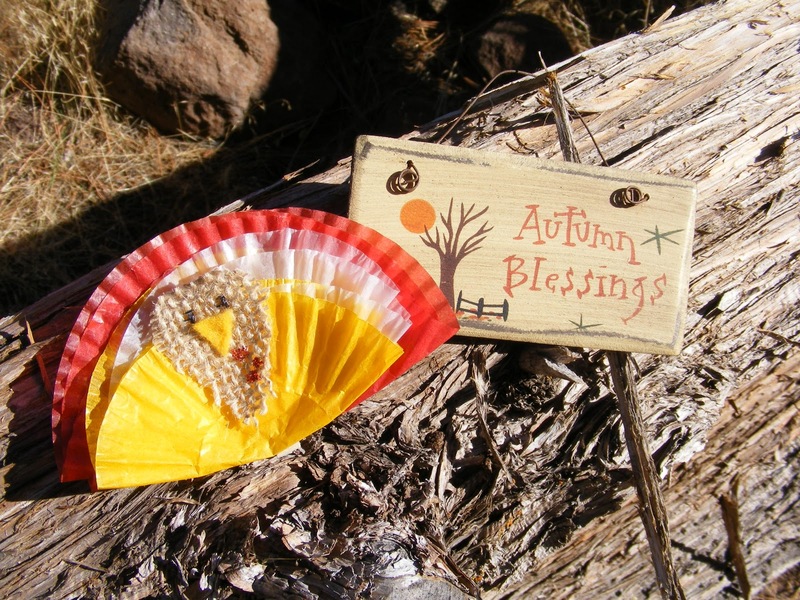 I've also seen cute no sew Ribbon Turkey shirts too--anything no sew is made for me! 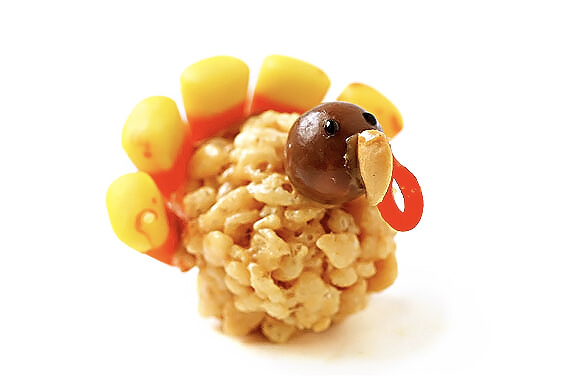 for an adorable individual dessert. 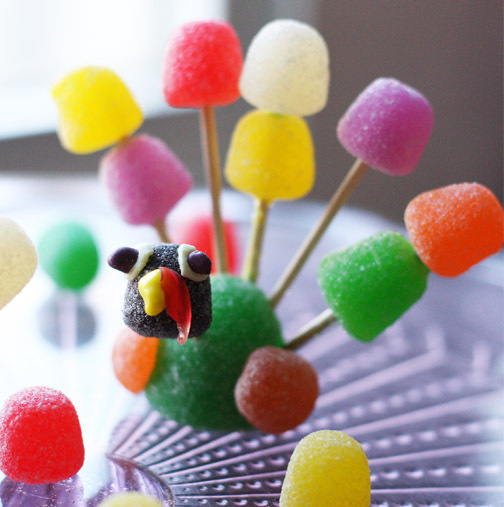 Make a turkey fruit centerpiece like this one from Giggles, Gobbles, and Gulps! 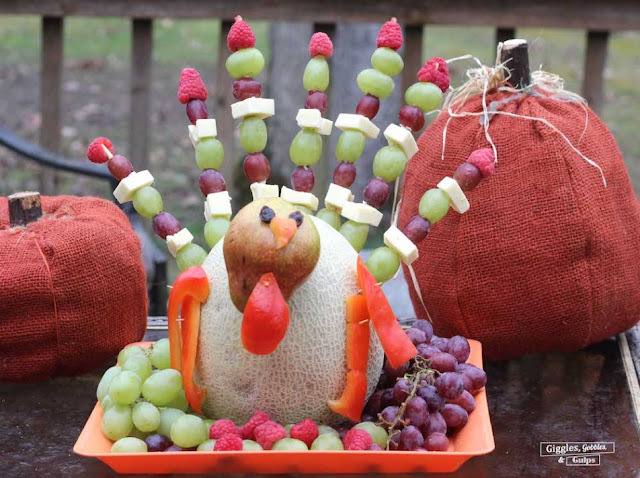 Choose your favorite fruits and cheese to make it extra special. 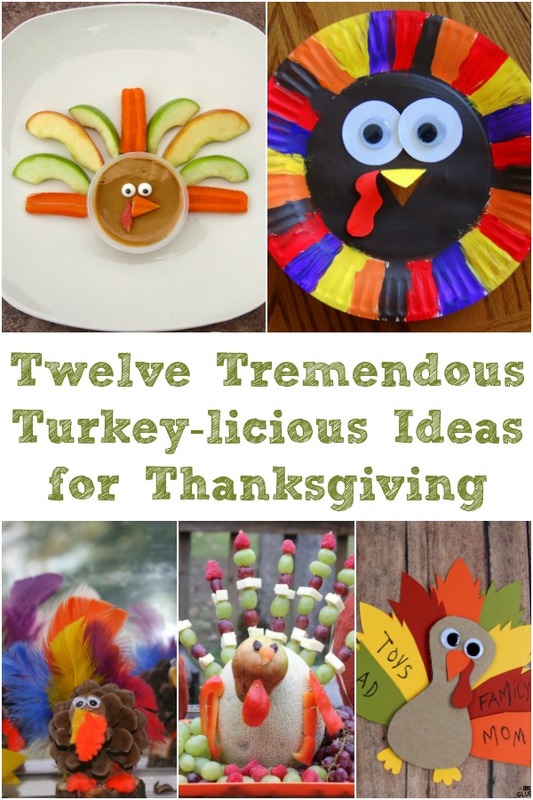 I'm always on the hunt for more fun turkey ideas, but this was a great starting point for us!